Elephant With Trunks And Big Ears Outdoor Under Sunlight. Royalty Free Fotografie A Reklamní Fotografie. Image 66521433. 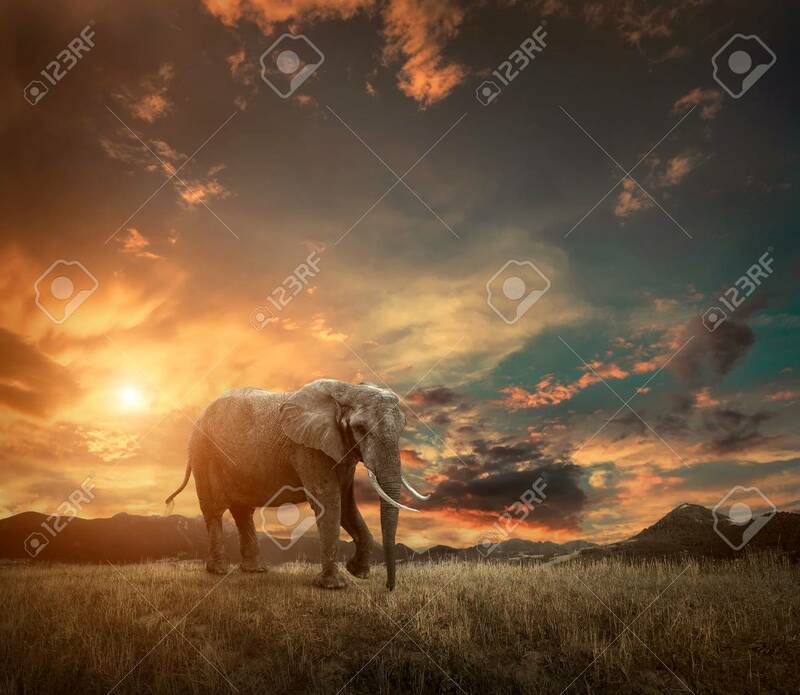 Reklamní fotografie - Elephant with trunks and big ears outdoor under sunlight. Elephant with trunks and big ears outdoor under sunlight.